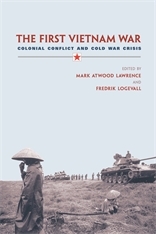 Winner of the Pulitzer Prize in History for Embers of War, his groundbreaking history of the Vietnam War, Fredrik Logevall is a renowned historian and leading expert on international relations and foreign policy. Fredrik Logevall is an award-winning, renowned historian, accomplished educator, and prolific writer on the Vietnam War and its legacy. His epic and groundbreaking book Embers of War: The Fall of an Empire and the Making of America’s Vietnam won both the 2013 Pulitzer Prize in History and the prestigious Parkman Prize, which deemed it an “extraordinary work of modern history.” The book draws on more than a decade of research, accessing sources and archives on three continents never before tapped. In Embers of War, Logevall takes us inside the councils of war and gives us a seat at the conference tables where peace talks founder. He brings to life the bloodiest battles of France’s final years in Indochina—and shows how, from an early point, a succession of American leaders made disastrous policy choices that put America on its own collision course with history. An epic story of wasted opportunities and tragic miscalculations, featuring an extraordinary cast of larger-than-life characters, Embers of War delves deep into the historical record to provide hard answers to the many questions surrounding the demise of one Western power in Vietnam and the arrival of another. 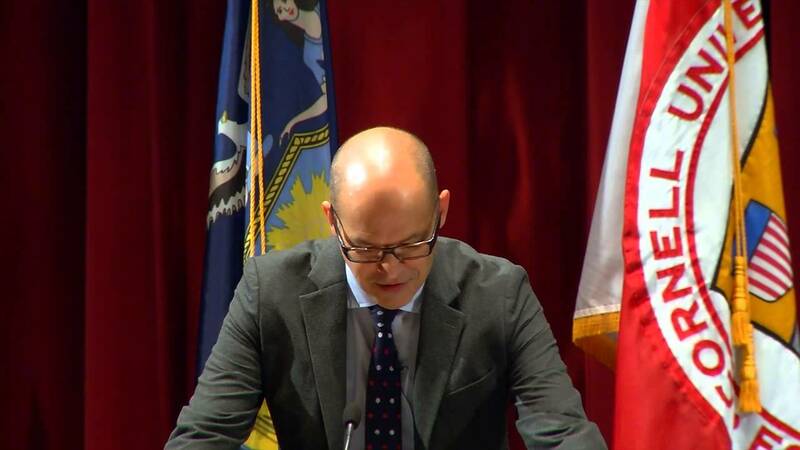 In addition to his prolific writing career, Logevall is the Laurence D. Belfer Professor of International Affairs at Harvard Kennedy School and professor of history at Harvard Faculty of Arts and Sciences. He is a popular speaker at lecture series, colleges and universities, and historical organizations across the U.S. 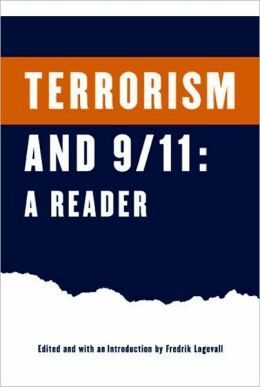 In addition to his expertise in all aspects of the Vietnam War, his in-depth knowledge of international relations and foreign policy allows him to skillfully draw parallels between history and current events—inspiring audiences and encouraging dialogue about the lessons we can learn from the past. His talk was wonderful! So much information, presented so clearly – he was a great start to our conference. Fred Logevall’s visit was fantastic—every bit as good as anticipated! The lecture hall for his talk was jammed to capacity—we actually had to steer some people into an overflow room where we had a live video feed. In addition to a strong turnout from faculty and students, there were also quite a lot of Dartmouth alums and other local residents (including some Vietnam veterans) who attended. The feedback about the talk was uniformly positive, both with regards to the content and to Fred’s skills as a presenter. The lecture was wonderful and it was an absolute pleasure to host Fred Logevall. We have nothing but rave reviews from all who attended and met him. [Embers of War]…is the most comprehensive history of that time. Logevall, a professor of history at Cornell University, has drawn from many years of previous scholarship as well as his own. And he has produced a powerful portrait of the terrible and futile French war from which Americans learned little as they moved toward their own engagement in Vietnam. A monumental history . 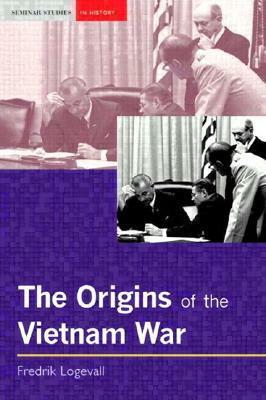 . . a widely researched and eloquently written account of how the U.S. came to be involved in Vietnam . . . certainly the most comprehensive review of this period to date. Embers of War is simply an essential work for those seeking to understand the worst foreign-policy adventure in American history. . . .
Fredrik Logevall has gleaned from American, French, and Vietnamese sources a splendid account of France's nine-year war in Indochina and the story of how the American statesmen of the period allowed this country to be drawn into the quagmire.